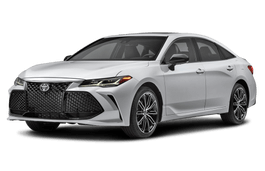 Correct Wheel Sizes, PCD, Offset, Rims and Tire specs for Toyota Avalon series. 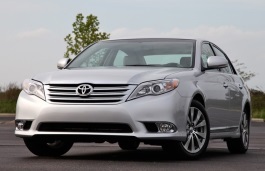 My Originals Toyota Avalon 2014 wheels are 17x7. I Replaced for 17x7.5 . Is that OK for my original tires size P215/55R17 and for the ride and miles per gallons on my car? Thank you . 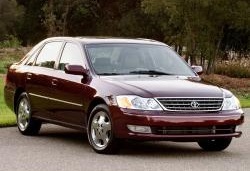 I have a 2007 Toyota Avalon with 18 inch wheels and tires 225/45 zr18. What is the replacement tire recommended and what is the proper speed rating? Hi,Joe.For your car,The replacement tire is P225/45R18.The RIM is 18 inch.You can also use 17 inch rims.But the tire is P215/55r17. 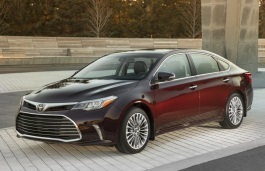 The 2016 Toyota Avalon Limited comes with 18 inch wheels, but I see that 17inch are an option.l What are the advantages/disadvantages of each. 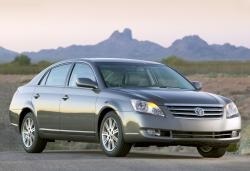 The Toyota booklet states that the 18in may need replacing in 24,000 miles. Sounds bad. So why does that model come with 18 in. wheels?. Tire rack says 215/50/17 for 2000-2004 Avalon. 215/55/17 will be real close to the struts in the rear I would think. What is the original lug nut OEM for at 2006 Toyota Avalon Limited. The list shows an A which is a regular nut like you would put behind a hub cap, a B which has a wash attaches, C has no washer and D has a small shaft in front of a built in washer all one unit. 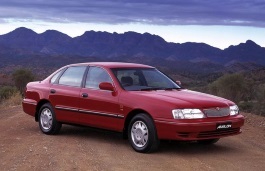 Does it matter which rim you have? 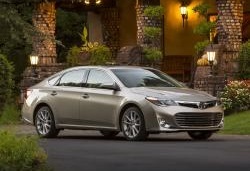 I have a 2014 Toyota Avalon Limited with 225/45/18 in rims but would like to downsize to 16 in softer winter tire, Can I use 215/60/16 inch tire/rims?? 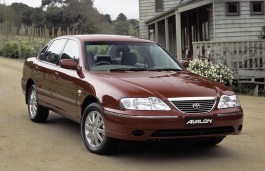 Will wheels from 2009 Avalon 16x6.5 with tires 215 60 R16 fit on 2002 Avalon? Tire size is listed as an option, but wheels are 1/2 inch wider than 6 inch listed. Hi,Mike Ehrhardt,Yes,it can fit for.it is compatible for the wheels which have 1/2 inch wider. 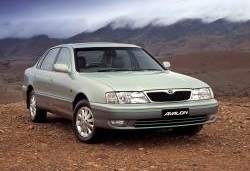 whats the maximum tyre size for toyota avalon 2000 with 16" rim?